It's a fuel miser with charm, somehow. 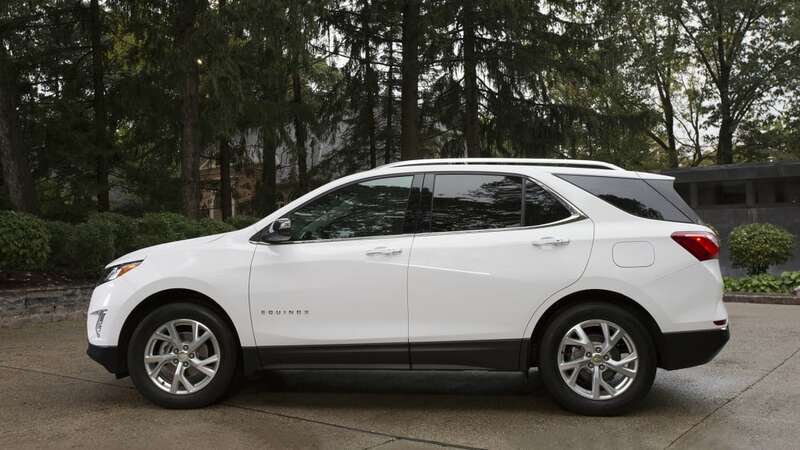 It is, without a doubt, one of the strangest variants of a high-volume vehicle on sale in the U.S. right now: the 2018 Chevy Equinox fitted with the company's 1.6-liter EcoTec turbodiesel. That's right, one of the most typically American platforms fitted with an engine type that, especially given the Volkswagen Group's recent difficulties, has never been more than a niche player on these shores. 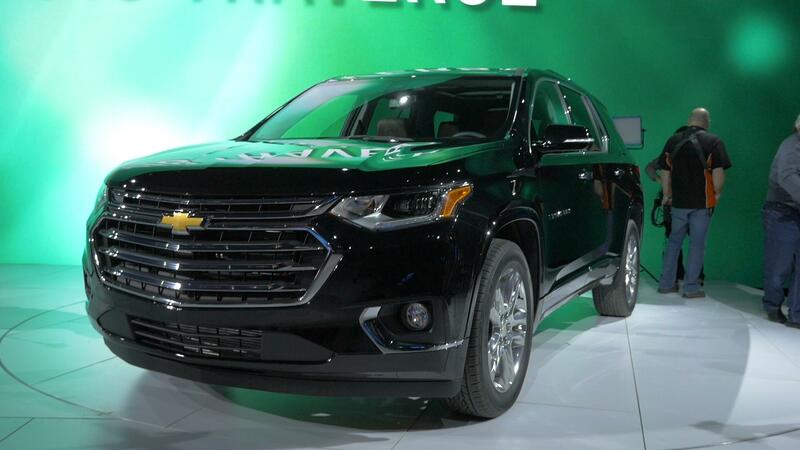 Shrouded in scandal and old prejudices, it's hard to imagine many Equinox buyers checking the expensive option box to fit the oil-burner to their crossover. At least, on paper. That's why we spent a week in one, schlepping all around town and with plenty of freeway time, to figure out if this thing makes any sense given the deck seemingly stacked against it. That's not a declaration of anti-diesel bias, it's just a reality check given the headwinds this type of engine faces in the U.S. — and actually, even in Europe in recent years. Diesel has a lot going for it, even if the relative brilliance of the TDI was a sick joke at everyone's expense. 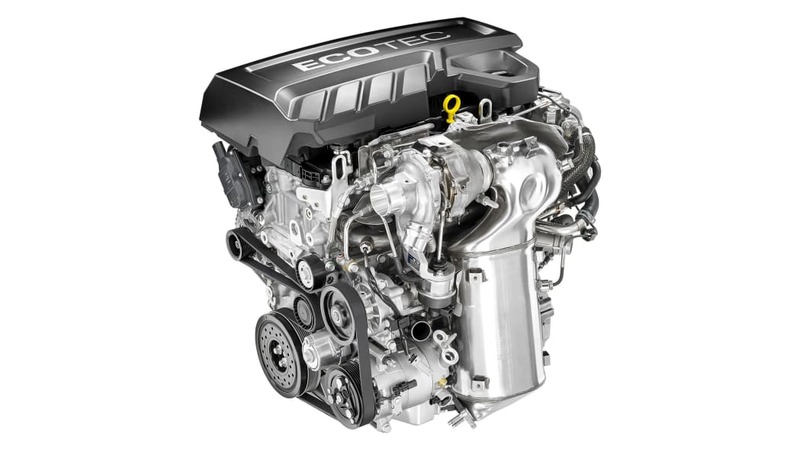 Diesel engines provide torque and excellent economy, at the expense of potentially higher fuel costs and a powertrain that is more expensive to produce. 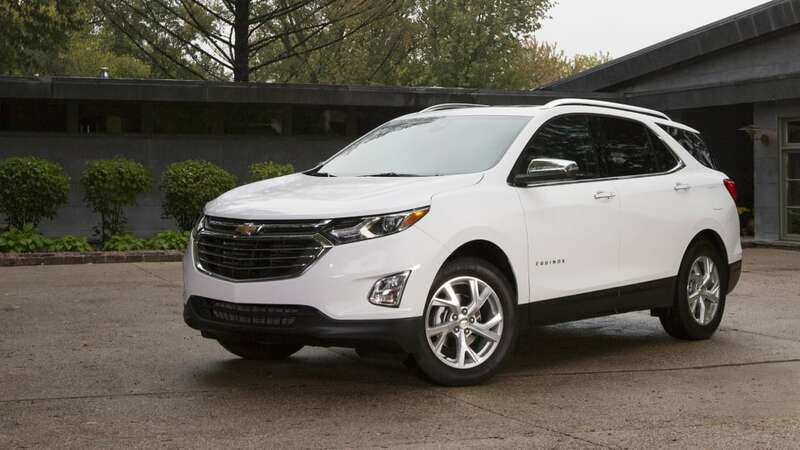 It's the thrift that's probably the biggest benefit to an Equinox buyer, because there's no increased towing capability — it's rated at only 1,500 pounds, compared to 3,500 if you properly equip an Equinox with a 2.0-liter turbo running on gasoline. 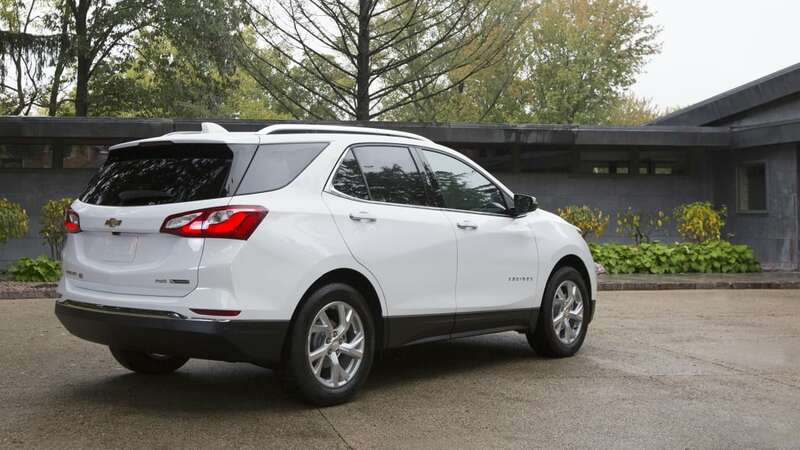 Nor is it the cheapest Equinox; compared with a like-equipped gas Equinox LT, it's a sizable $1,345 more. 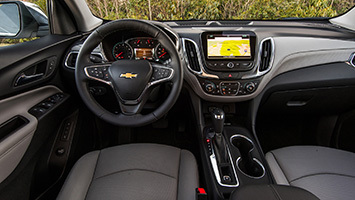 The Equinox diesel's 32 miles per gallon combined on the EPA test cycle beats the 1.5-liter turbo gas engine by 4 mpg, and given the real-world disappointment inherent in small gas turbo engine fuel economy, it's probably a bigger advantage out in the wild. The disparity is much larger with the optional 2.0-liter gas turbo I4. To underline this a bit more, the EPA estimates the yearly running costs of the two vehicles to be about the same. This assumes that diesel costs about $0.40 more per gallon than regular gas, 55 percent of your driving is in stop-and-go traffic, and that gas turbo engines get somewhere close to their EPA rating out on the road. Again, all this points to the diesel having an advantage, but perhaps not for an upcharge that's equivalent to a year's worth of fuel. Where the diesel shines is on the freeway. The front-drive diesel is rated at 39 mpg on the highway, versus 32 mpg for the smaller gas engine. Our AWD-equipped tester gets a 1 mpg ding on the EPA highway test and achieved about 32 mpg indicated over the week we had it, which included at least 60 percent city driving. On flat sections with the cruise set, the turbodiesel will return much closer to 40 mpg indicated. If you have a long freeway commute or plan to take a lot of road trips, there's a case for the turbodiesel over the 1.5-liter Equinox. This is a lot of preamble before getting to how it drives, of course, but it's important to set the stage. The Equinox itself isn't much different than the 2.0T-equipped crossover we drove earlier this year, so we'll focus on the aspects that are divergent or especially notable. Our 2.0-liter car had some issues with front-wheel feedback, with our reviewer noting the crossover was difficult to place on the road. For whatever reason, that's not the case with the Equinox diesel. The steering is excellent in a way that draws attention to itself. It's direct, it's intuitively progressive, and it doesn't punish you by wandering if your eyes dart down to the infotainment screen, for example. It's an easy crossover to place in a lane. Some contemporary crossovers are so numb at the helm that even maintaining straight-ahead travel is a challenge. 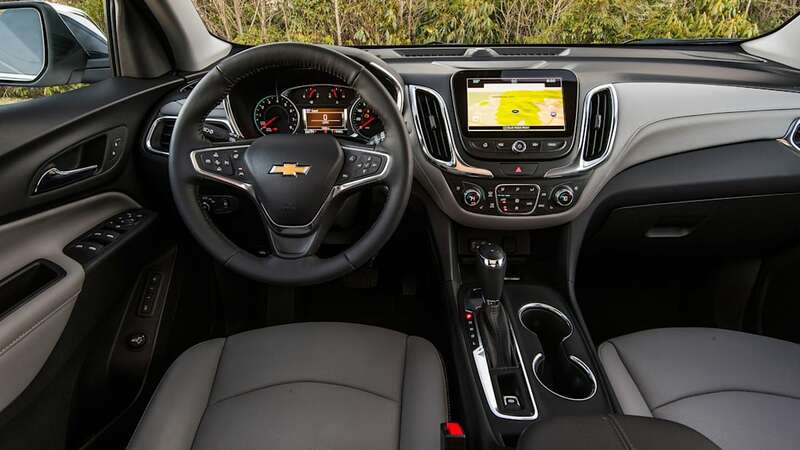 To put it another way, you don't have to pay extra attention to keep the Equinox diesel from wandering about, even on rutted pavement and grating. That leads to a sense of security and stability that's impressive for a vehicle of this size. It's also got punch, if not pizzaz. The turbodiesel makes a modest 137 horsepower and 240 pound-feet of torque, but the important thing is that the torque is easily accessible and readily appreciable. This is not a fast vehicle by any stretch, taking a long time to build up speed, but it pulls away from a stoplight or up a ramp with initial authority. It's a classic small turbodiesel in terms of power delivery, and it feels entirely adequate in this application. It also has just enough punch to make it dart around at stoplight speeds — although there's appreciable turbo lag, there's enough low end torque to make up for it. The six-speed auto also is game for cruising, and there's enough torque on hand to avoid awkward gear hunting on a hill. What it isn't is quiet. Around town, it feels like you're being shadowed by a FedEx truck. At freeway speeds (or with a little white noise, like rain or the radio), the din mostly fades away. In fact, if it wasn't for the almost ludicrous fuel economy, you'd think it was a regular Equinox on the slab. The ride is also excellent, well-damped but not harsh or, conversely, floaty. 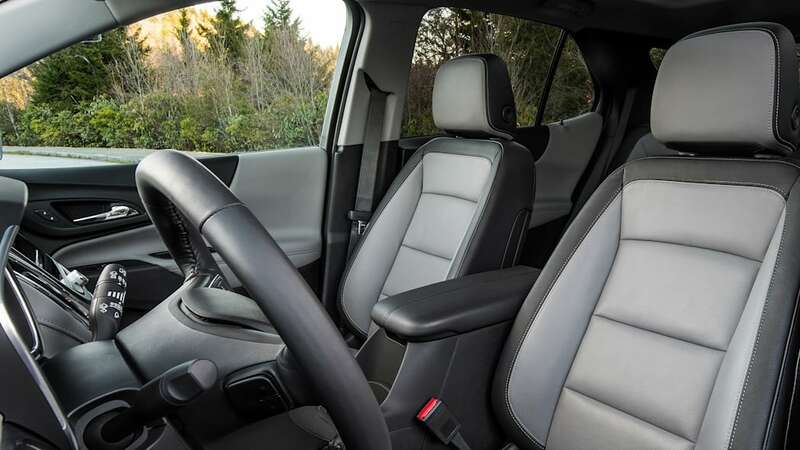 The whole chassis has a European sensibility to it, feeling a lot like some Opel people-movers we've driven in the past — the surprisingly entertaining first-generation Opel Zafira sprung to mind a lot during the loan. 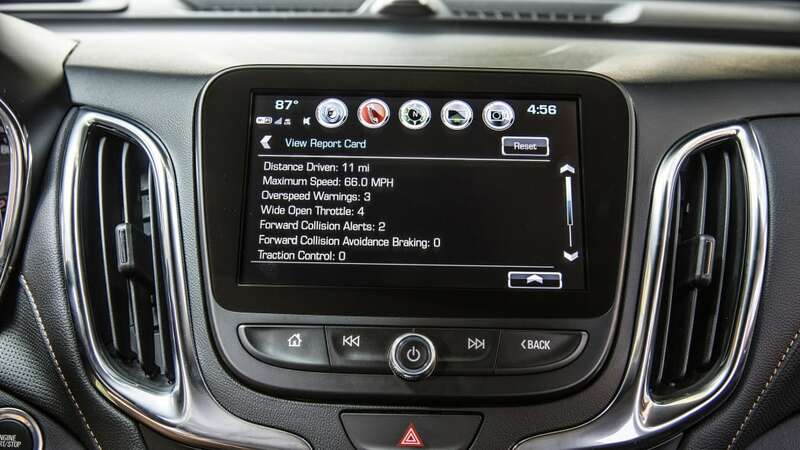 That speaks to the Equinox's platform, which is related to the Cruze. And whatever you think of the Cruze, it was designed for Europe from the get-go. So there's some baked-in goodness inside this adaptable platform, and somehow — in a segment that's more about practicality and price than driving dynamics — the Equinox has some real charisma. What it needs more than anything is an interior makeover, not that this is a flaw unique to the turbodiesel variant. It's consumer-grade by way of Fisher-Price, unfortunately. We are of a firm opinion that you can do charming but inexpensive interiors, but GM hasn't figured this out yet. Thankfully, the major touchpoints are good enough. The steering wheel is perfectly sized and placed, the front seats (covered in a strange fabric that looks like it'll pill badly) are actually supportive on long drives, and everything else is logically arranged. But so it is with every other Equinox. The real question is, should a buyer fork over the $1,345 more for a noisy diesel with a minimal tow rating? 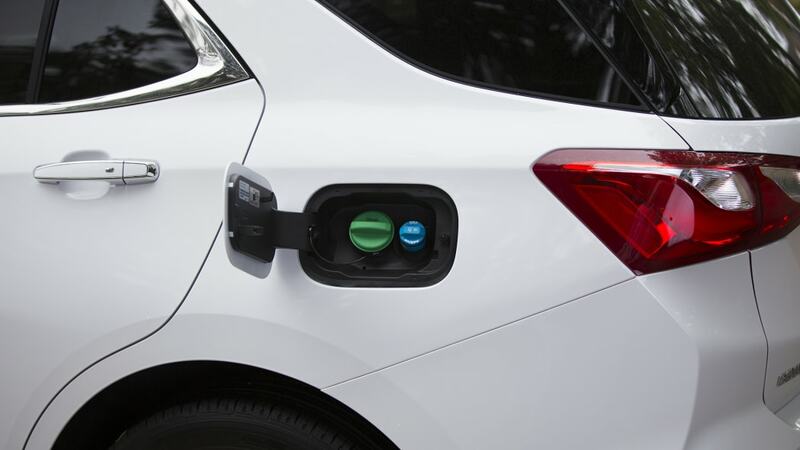 If there's a lot of freeway in your Equinox's future, or if you relish the idea of using the least fuel possible to travel an absurd distance between refueling, that's a yes. 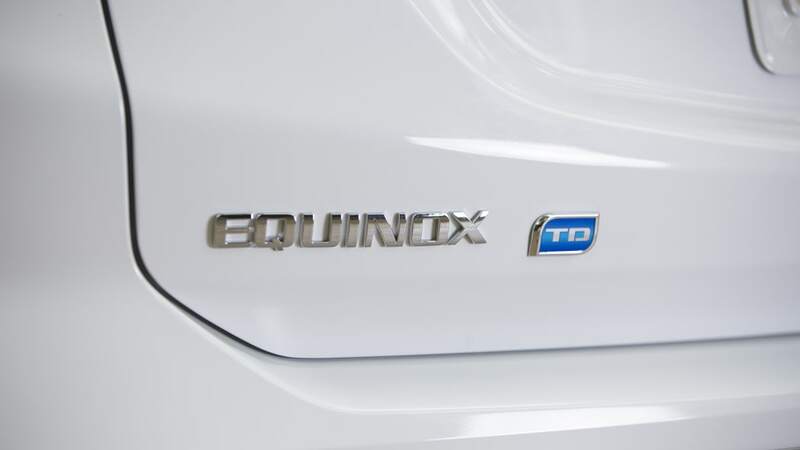 The Equinox's turbodiesel consistently exceeds its EPA expectations, something that no turbo gas engine is able to do. It's also really the only game in town, unless the Mazda CX-5 with the Skyactiv-D turbodiesel engine ever gets out of regulatory hell — the only other diesel SUVs around are a step up in both size and class. For us, having something relatively unique hidden inside a handsome but nondescript form is a bit of a thrill. The fact that it's a fuel miser but also a comfortable (and somehow, enjoyable) runabout takes it over the top. You'd have to be just a bit unconventional to own an Equinox turbodiesel. If that strikes you as a compliment rather than a jab, this crossover might be for you.